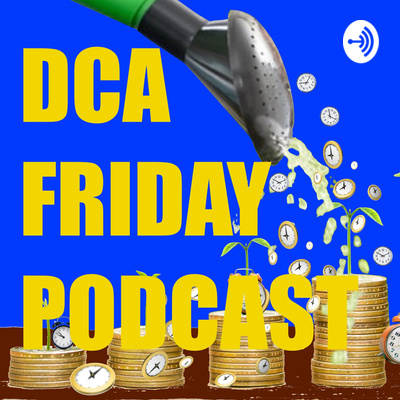 Welcome to the DCA Friday Podcast Thread! Hey Everyone! This is going to be the Official Thread for my new podcast DCA Friday! Today’s Episode is an Interesting One! Subscribe to the channel, or find it on your favorite podcast listening platform! oh wow… podcasts are in! yeah, the anchor platform is really great since they broadcast your podcast to 8 different platforms. And with the zoom chat, the podcast can also be recorded for youtube as well! Latest Episode of the #dcafridaypodcast is up and ready for your listening pleasure! Brian and I had fun catching up and we hope you will have fun catching up with us! Latest Episode of the #dcafridaypodcast is available for you listening pleasure! worth throwing this into the #bazaar:my-startup category? Last week’s episode can now be viewed on Youtube! You mean I should put the podcast thread in that category?